P N Rao is the unchallenged master of European tailoring. 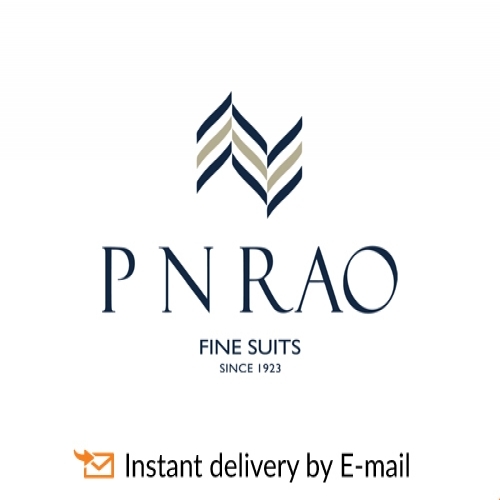 At P N Rao, one can be sure of obtaining only the finest quality bespoke signature tailoring, comparable to the best of Europe’s best outfitters. 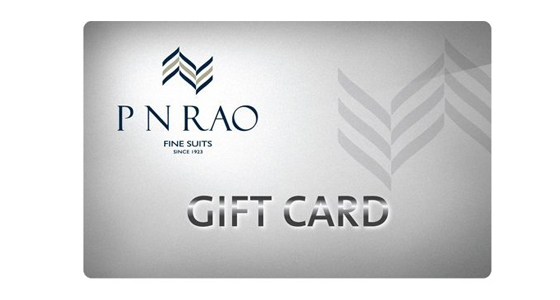 Whether it’s his birthday or a special event in his life, there’s no need to search anymore; just gift a P N RAO e-Gift Card.